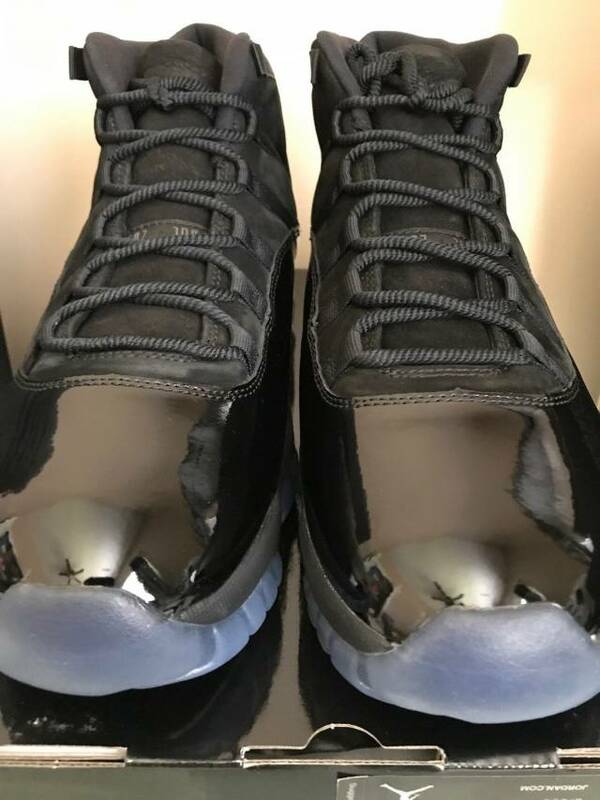 Hey everyone, for sale is the Jordan 11 Cap and Gown shoe. Brand new with box. 100% authentic. 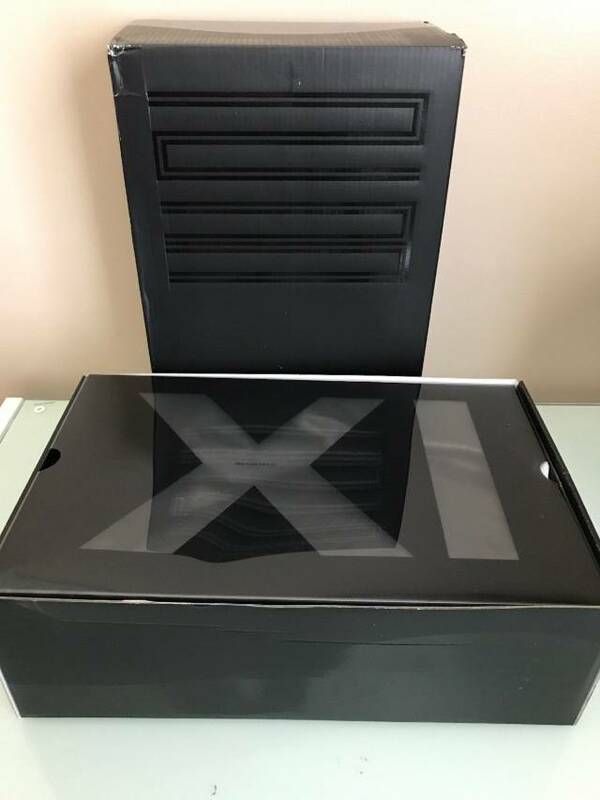 Buy from a trusted seller in us. 100% feedback. 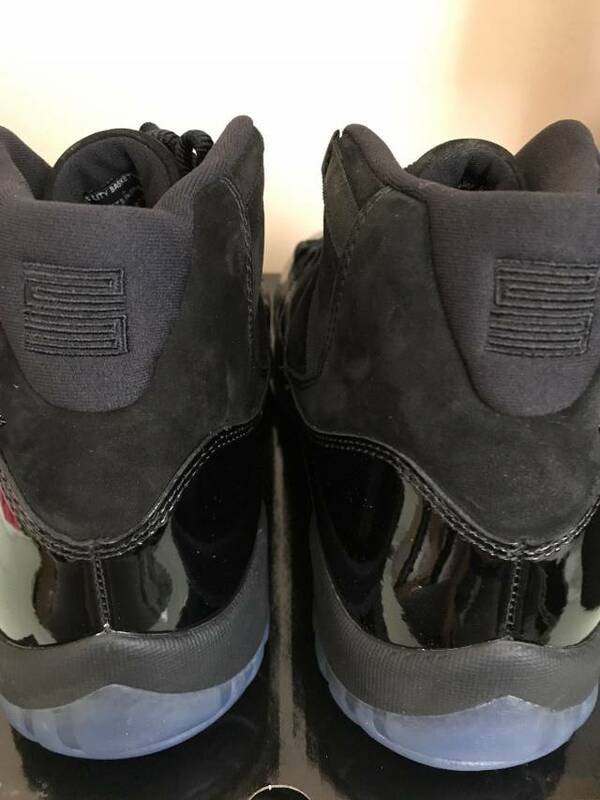 Beautiful shoes and these were more limited in production instead of the past 11's to release. We ship worldwide. Follow our store for updated inventory. 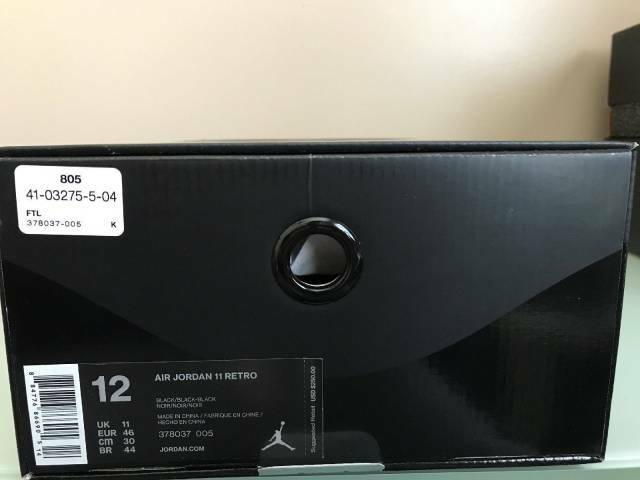 No refunds unless wrong item is sent/wrong size sent from what you ordered. No cancellations. If we choose to accept an item back , there will be a 20% restocking fee. 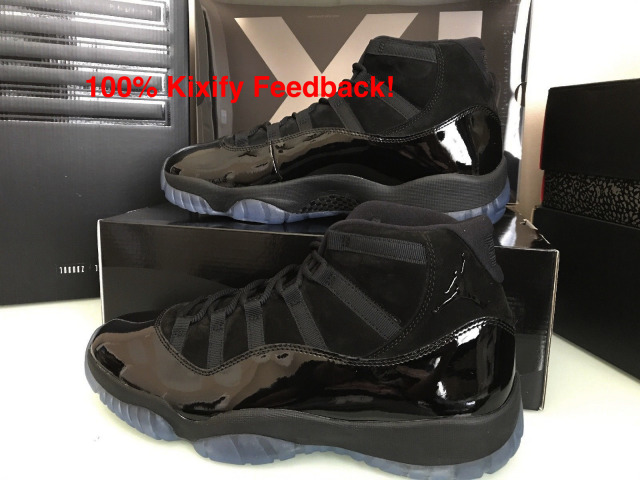 If you don't read the description before buying that is the buyers fault(kixify selling reputation percentage goes down hence the rule). 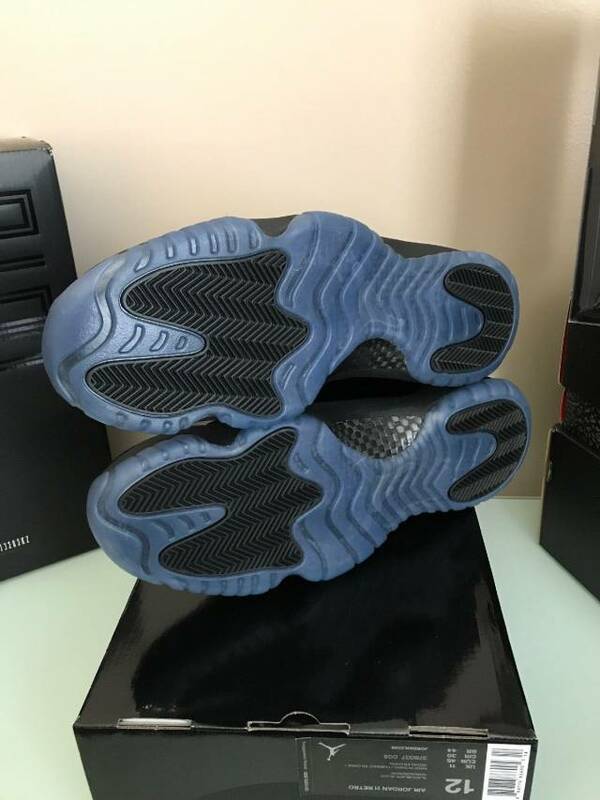 We are very fair and give the best possible service but please cooperate with us as well as we will bend over backwards , stay up late to help you with your sneaker needs. Shipping takes 3-12 business days. Most sneakers are 3-7 business days. Any questions please ask us on that.